Steeped in history with influences from Africa, Europe, the Caribbean and beyond, New Orleans is a melting pot of food, culture and sound. Plentiful with live-music clubs of nearly every style, Bourbon Street offers a vibrant nightlife and rolling good times. During the day, the city brims with a myriad of historical and cultural attractions, along with NFL football, premier shopping and some of the finest dining in all the world. Set in the middle of the French Quarter, Chateau LeMoyne puts you in an ideal position to enjoy the Big Easy's very best. Discover the rich southern history this one-of-a-kind place has to offer. Dance the night away to soulful jazz and zydeco music at one of our city's world-famous music halls. 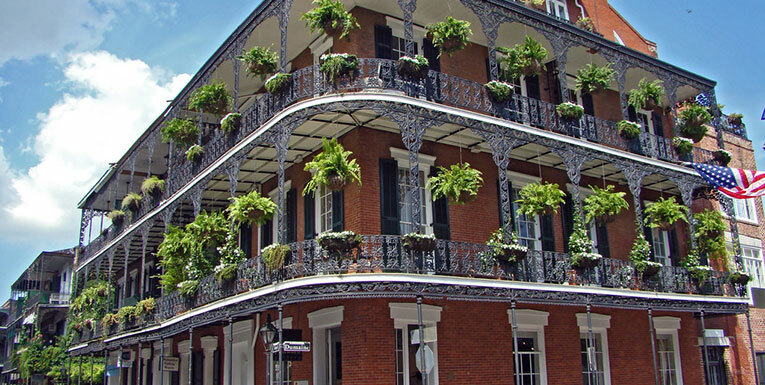 Explore the distinct neighborhoods and eclectic architecture New Orleans is known for. 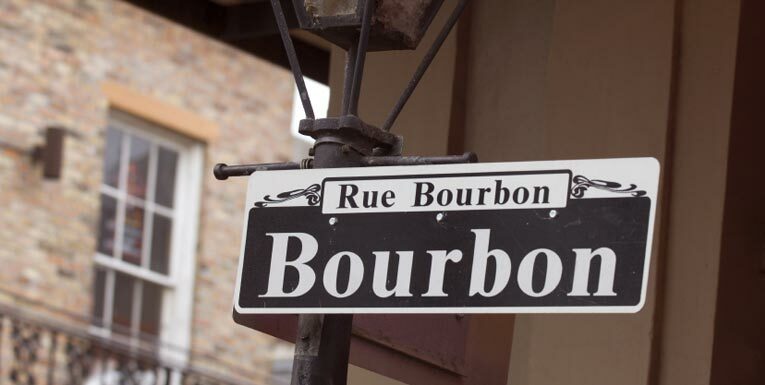 Discover a rich diversity of music halls, nightclubs, bars and burlesque, when you explore the vibrant nightlife of legendary Bourbon Street in New Orleans. 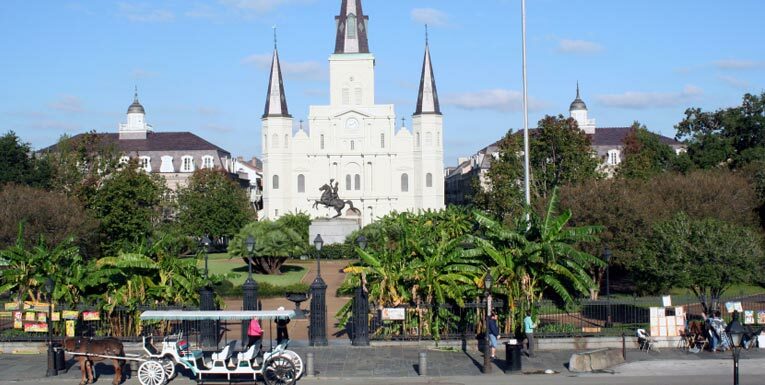 One of the area's most prominent landmarks, beautiful Jackson Square features live music events, festivals and plenty of fascinating historical architecture. 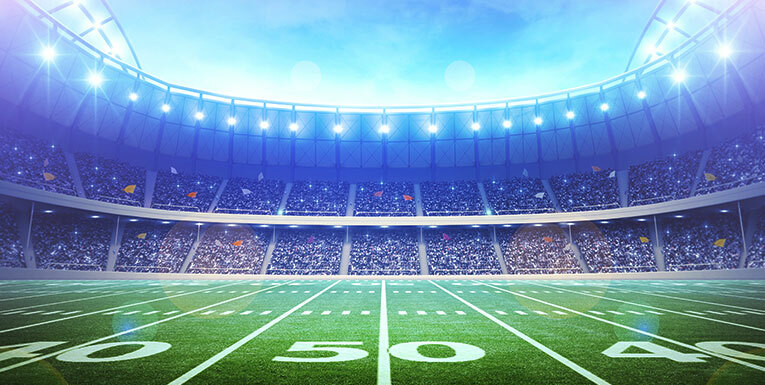 See the hometown Saints compete against pro football's top teams and watch music's brightest stars perform live at the Mercedes Benz Superdome. 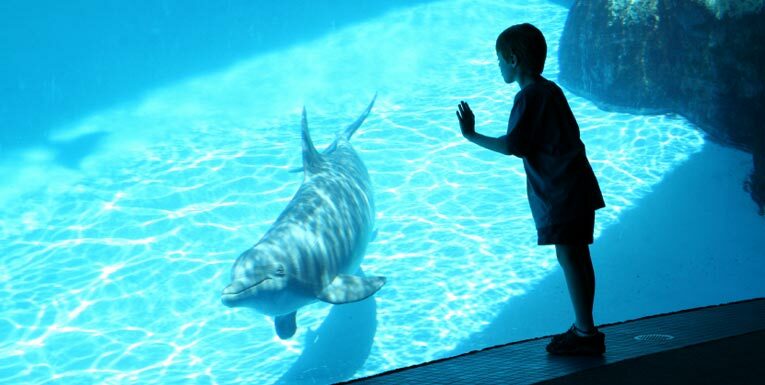 See over 15,000 sea creatures, including sharks, penguins, anaconda snakes and rare white crocodiles, when you visit the Audubon Aquarium of the Americas. 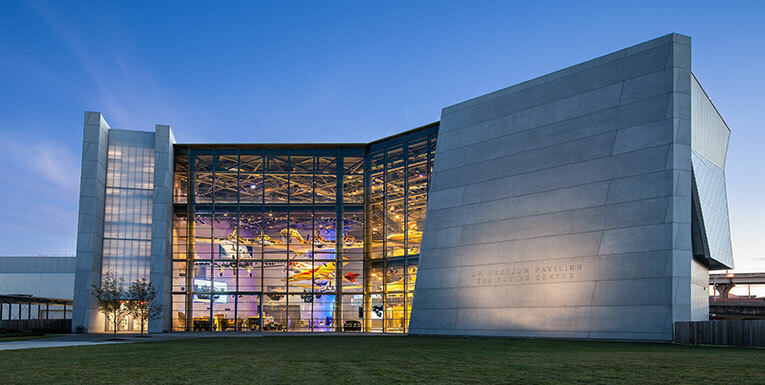 The National WWII Museum, New Orleans' #1 attraction, tells the story of the American experience in the war that changed the world - why it was fought, how it was won, and what it means today. Go back in time to explore the museum's many exhibits or catch a showing of Beyond All Boundaries, a 4D experience narrated by Tom Hanks. The museum is open daily from 9 a.m. - 5 p.m. and is located at 945 Magazine Street in New Orleans.